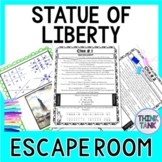 Statue of Liberty ESCAPE ROOM: Ellis Island, Immigration, 4th of July - NO PREP! 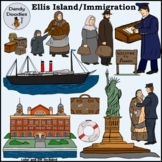 This project is a reenactment of Immigrant arrivals to Ellis Island following up with a research project about Immigrants and Immigration. 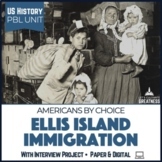 Can You Pass the Ellis Island Immigrant Feature Profile Test? 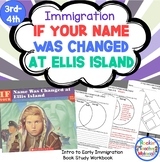 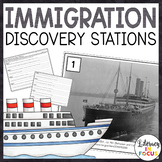 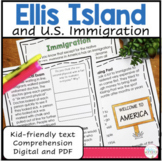 Ellis Island Immigrant Journal FREEBIE!